ROCON MMI (Man Machine Interface) is ROCON's IEDs user interface software. It functions on a PC platform under WINDOWS OS. 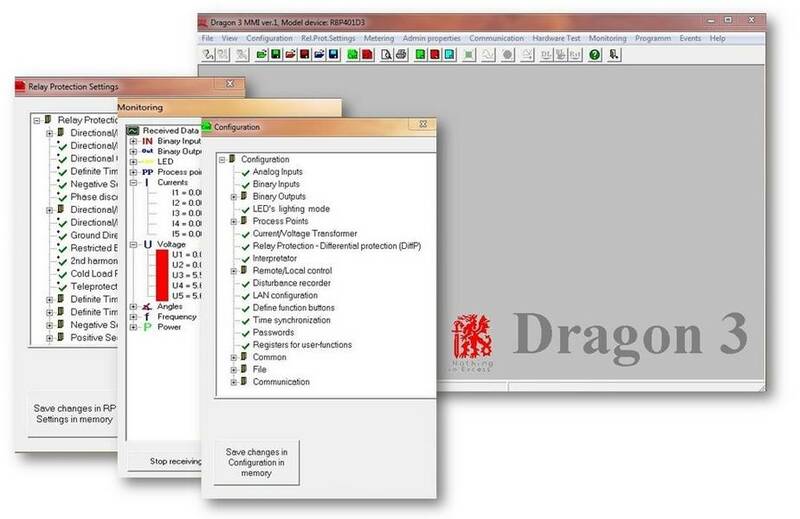 The ММI software allows point-to-point connection (IrDA interface optical head), while for DRAGON 3 devices – additionally TCP/IP connection via the local or global network. Reading and visualisation of the Event Recorder, Disturbance Recorder and Data Logger data. Printing out of configurations, settings, events etc. The program can function both on-line and off-line. 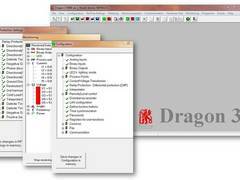 The dialogue is simple and intuitive – it uses standard buttons and menus like any MS Windows program.